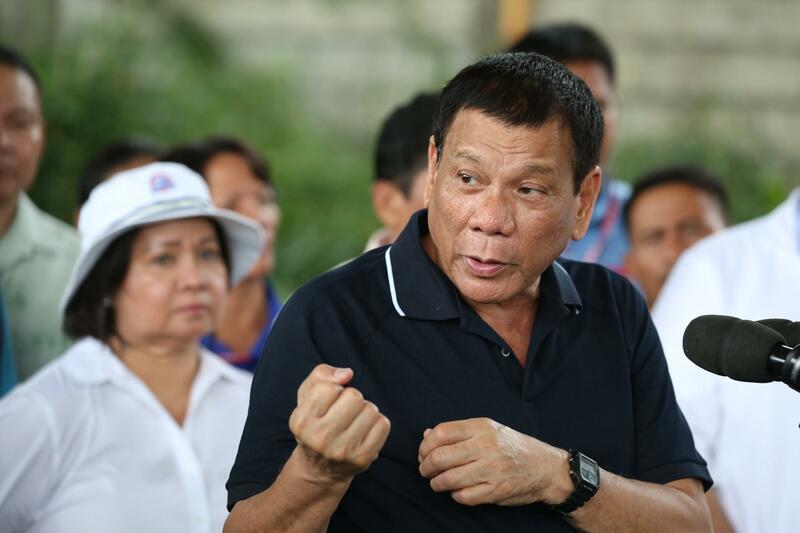 In the 20 months since Duterte took office promising to “slaughter” drug users and drug dealers, more than 12,000 people have been slain in extrajudicial killings in the southeast Asian nation. On this edition of Global Journalist, a look at death squads in the Philippines and government efforts to quash reporting on them. Egypt will hold a presidential election at the end of this month. But there’s little drama about who will actually win. 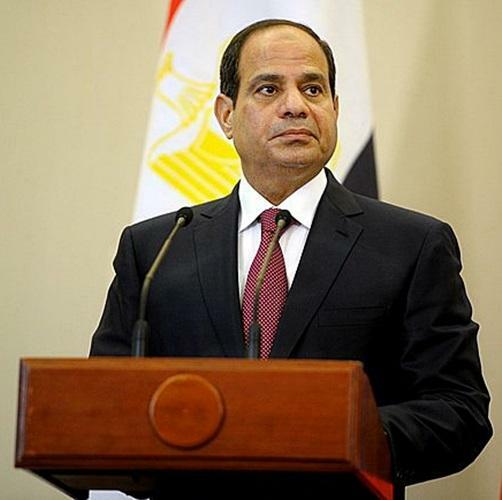 President Abdel-Fatah el-Sissi, who led a 2013 coup against the country’s first democratically-elected leader, is expected to be handily re-elected. That’s because el-Sissi’s government has arrested or intimidated all viable potential opponents. The president’s only opponent is virtually unknown – and was actually an outspoken supporter of el-Sissi until just hours before the candidate registration deadline. Yet despite a wave of repression, there are signs of divisions in the security forces that buttress el-Sissi's rule. On this edition of Global Journalist a look at Egypt’s staged election, and what it may mean for its future and its status as a key U.S. ally in the Middle East. 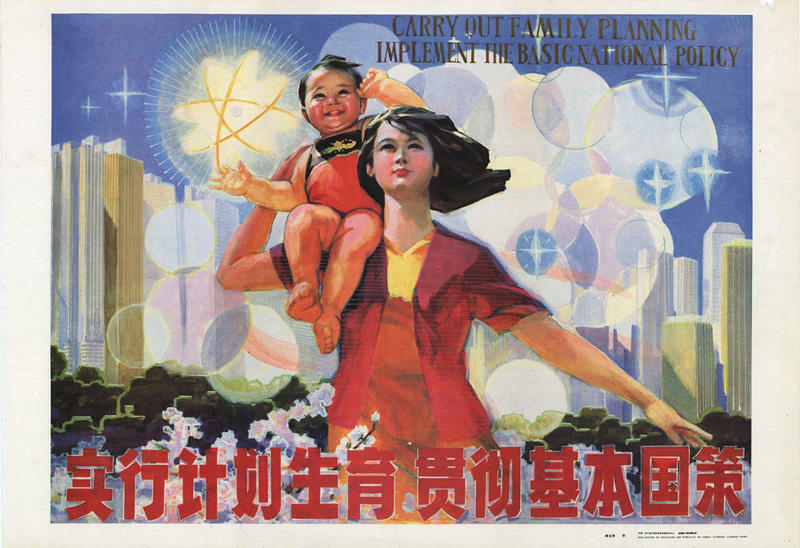 In 1979 China's Communist Party implemented the “One-Child Policy” to slow the country’s population growth. The policy was lifted in 2015, yet the effects of 36 years of strict population control will be felt for years to come. Today there are about 7.6 workers for every person over 65 in China. By 2050, fully 40 percent of the population could be over that age and the country is projected to have 100 million people 80 and over. On this edition of Global Journalist, a look at the emerging consequences of China's mass population control experiment. 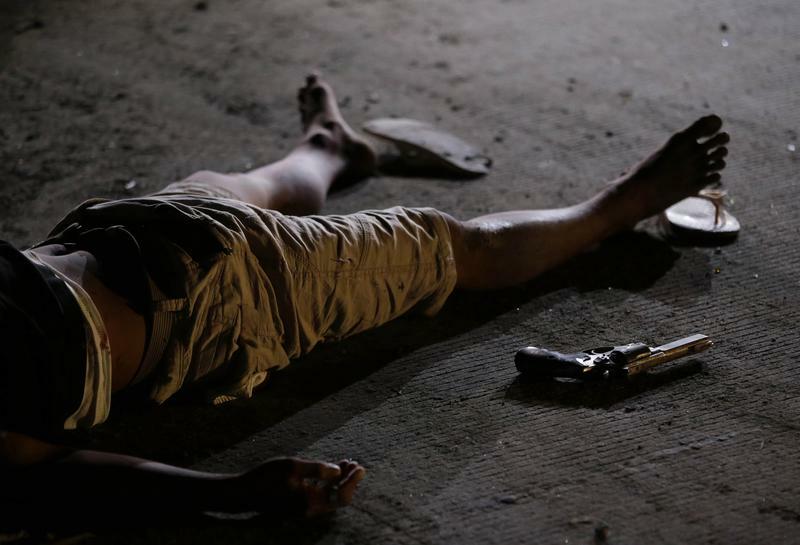 The Philippines is in the midst of a spectacularly brutal war on drugs. The man behind it is the President Rodrigo Duterte, who took office June 30. In Duterte’s first seven weeks on the job, more than 1,800 people were killed by police or vigilante death squads. By one estimate that figure has climbed to nearly 4,000 through mid-October. 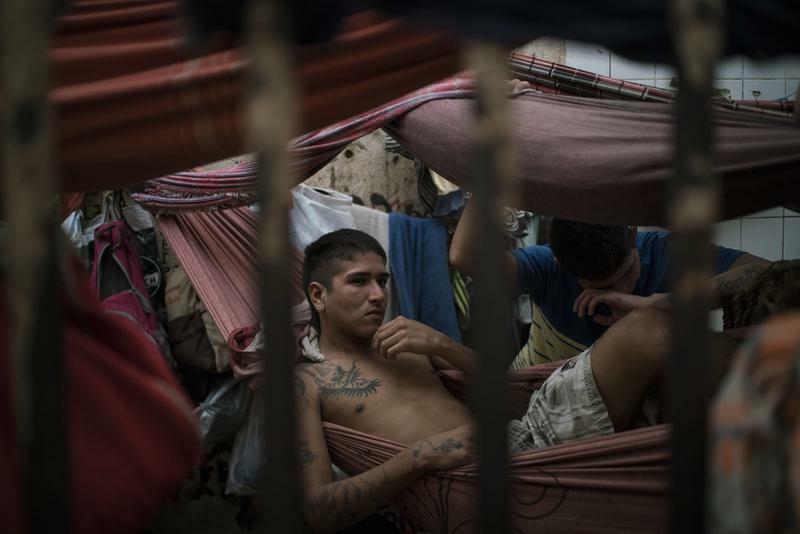 Those being killed aren’t just suspected drug traffickers. They’re also ordinary drug users, street children and sometimes people who are just in the wrong place at the wrong time. On this edition of Global Journalist, a look at the bloodshed and the reasons for Duterte's high approval ratings.